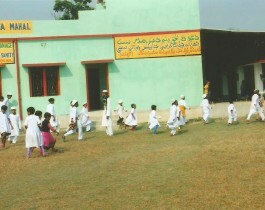 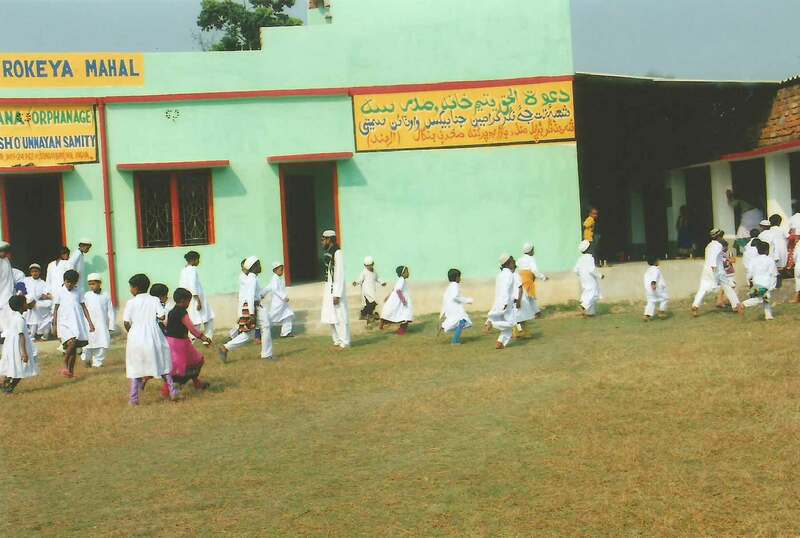 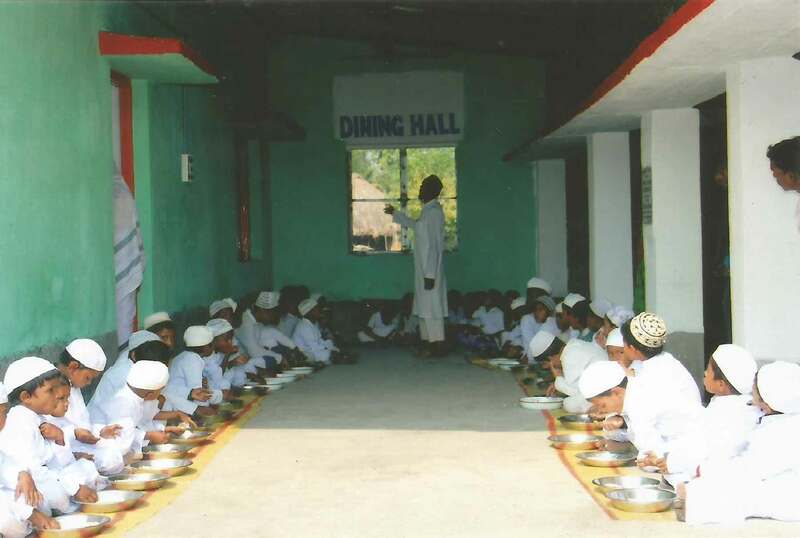 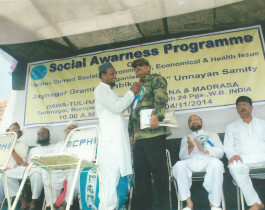 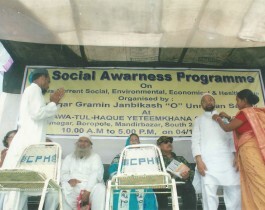 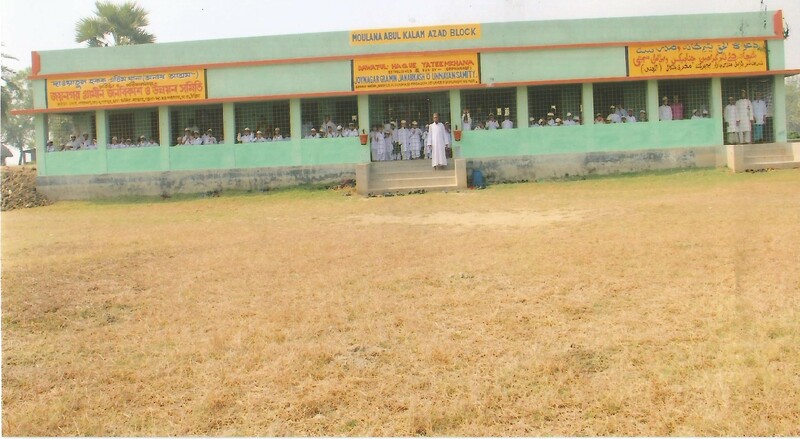 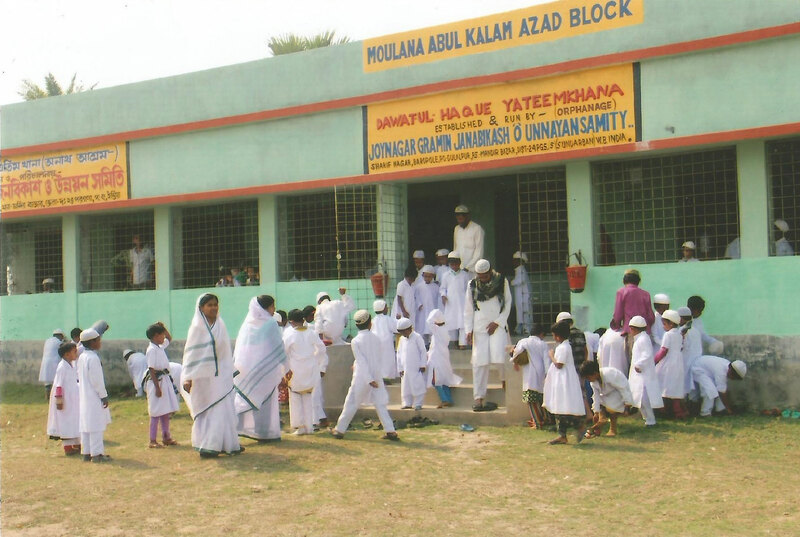 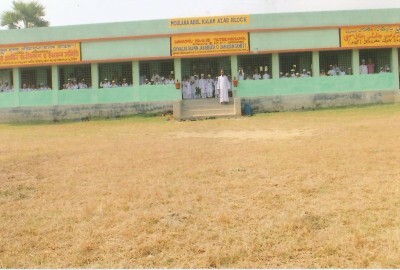 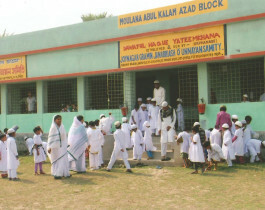 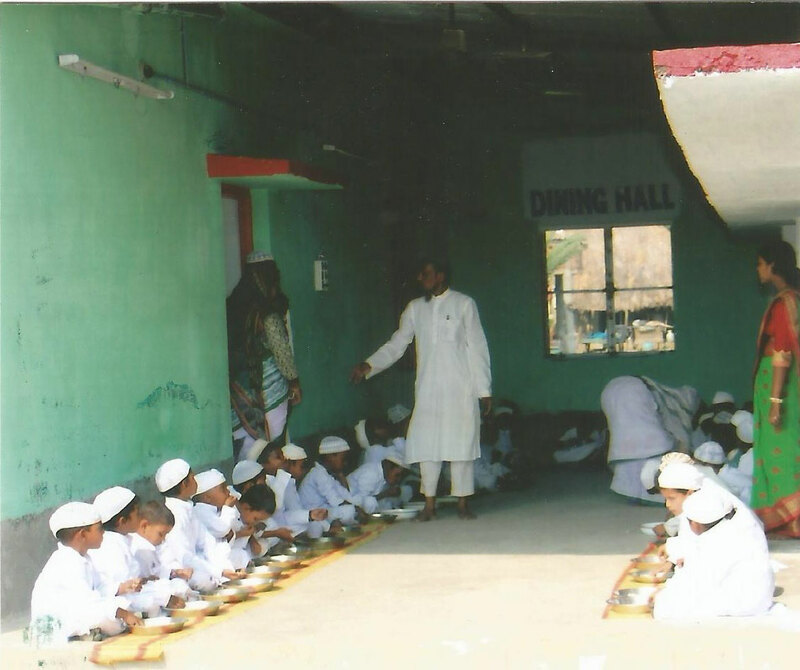 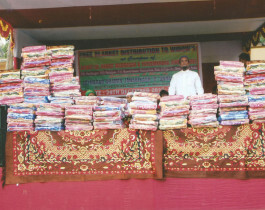 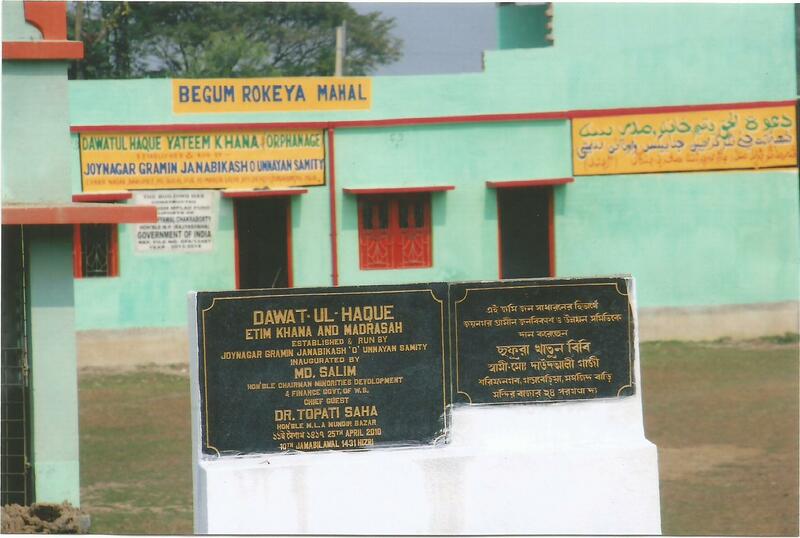 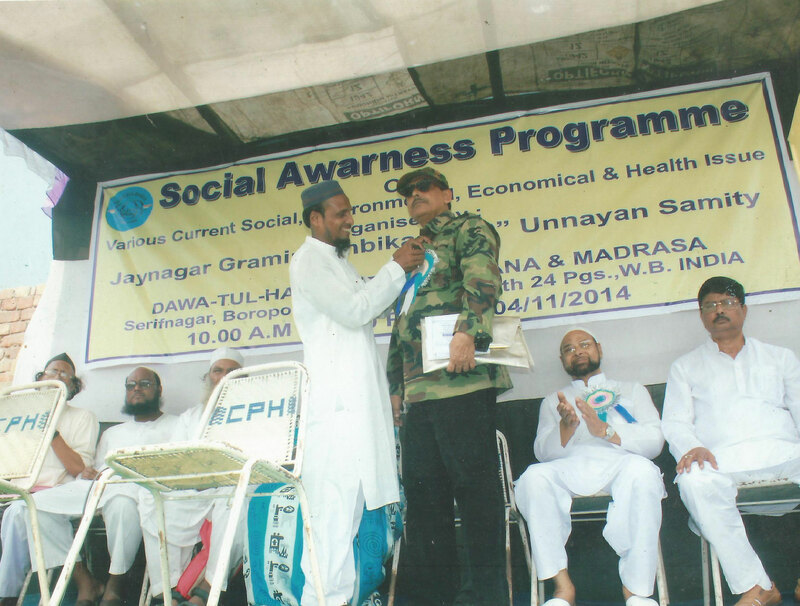 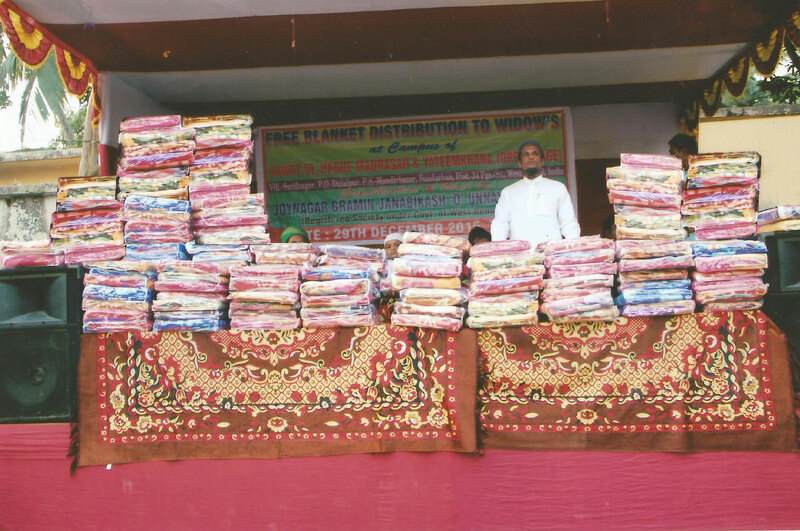 The JOYNAGAR GRAMIN JANABIKASH ‘O’ UNNAYAN SAMITY (JGJOUS) as a voluntary organization (VO) has managed to run DWAT-UL-HAQUE YATEEM KHANA (orphanage), DAWAT-UL-HAQUE MADRASA, DAWAT-UL-HAQUE, Primary School, Hostel, Skill Training Center and almost all major ongoing activities at Sharif Nagar areas of Mandir Bazar Block, District South 24 Parganas, WB (India) on its own campus. 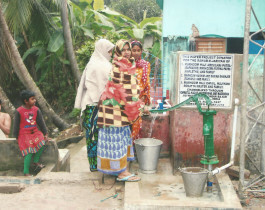 It is expanding with kind supports from the overseas and local contributors / donors, and donations from the Hon’ble Members of Parliament of India and Members of West Bengal State’s Legislative Assembly through their respective MPlad/ MLAlad Schemes. 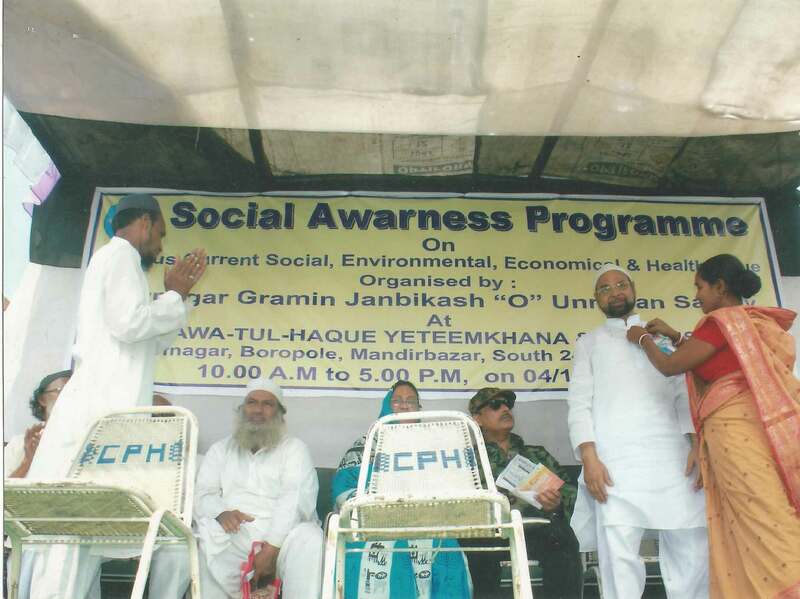 The funding supports are badly needed for the overwhelming development projects based demands for the benefits of local community; most from different section of minorities in Indian society. 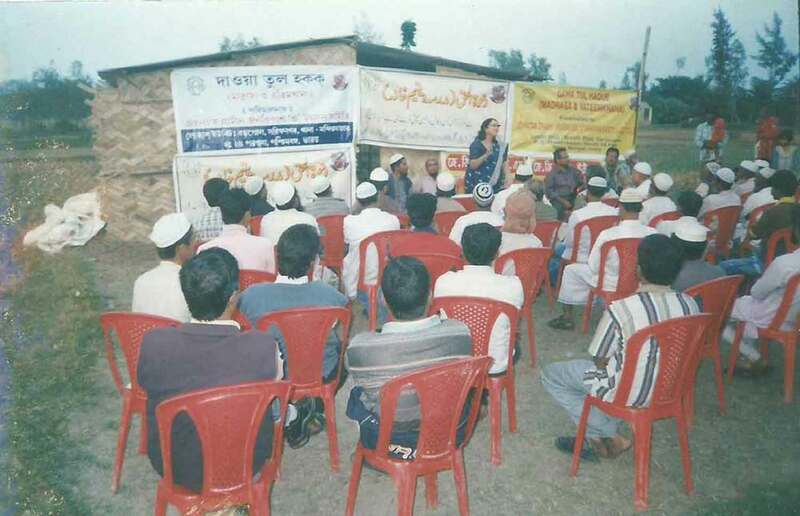 The Organization has also initiated some other expansion/ new initiatives for societal developments in and around Indian part of the Sundarbans. 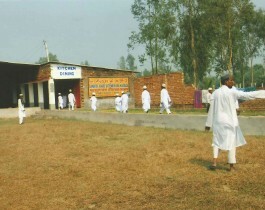 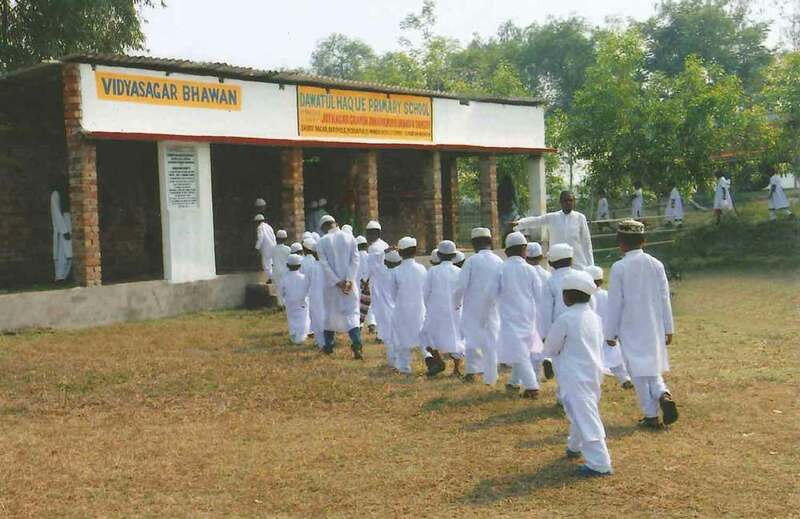 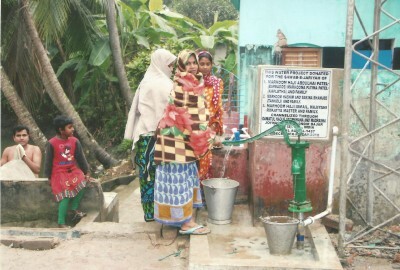 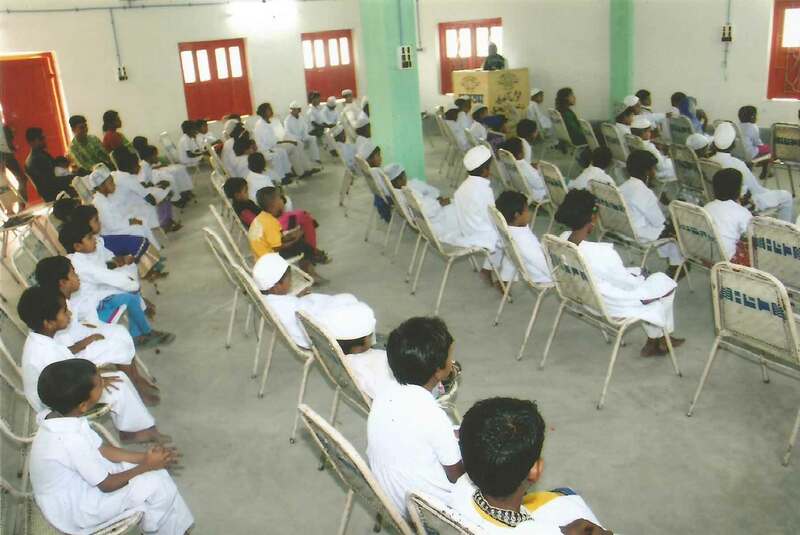 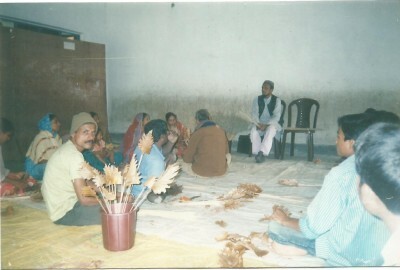 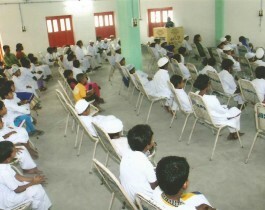 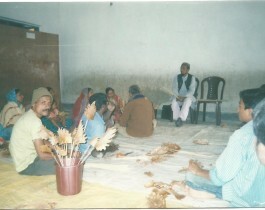 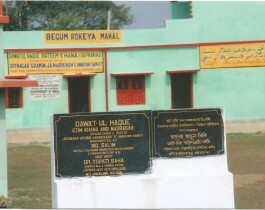 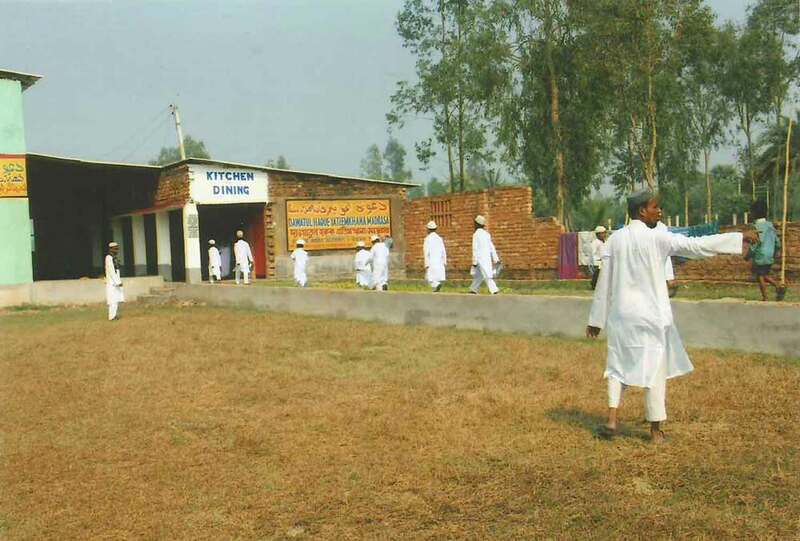 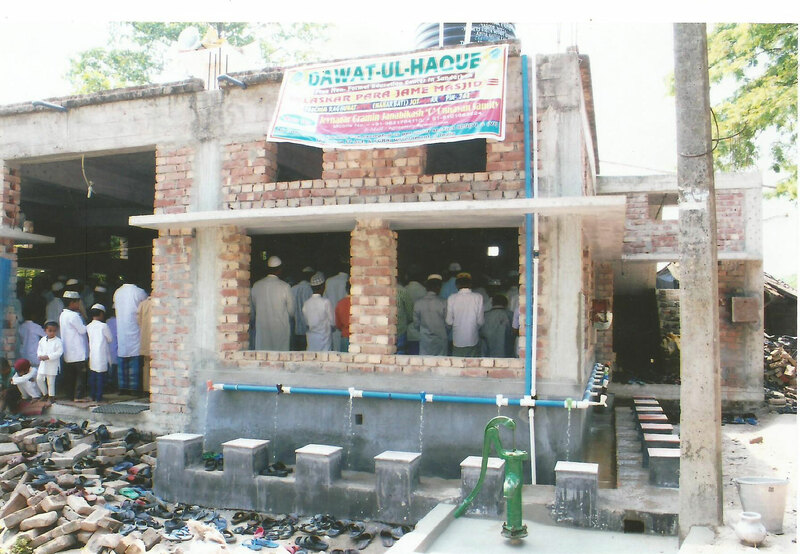 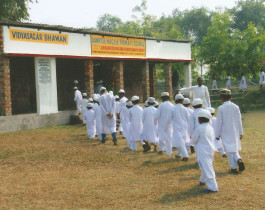 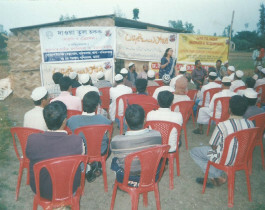 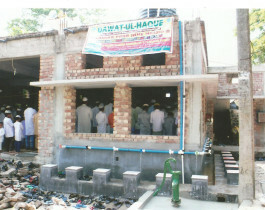 The organization helps remote and economically under privileged muslim communities in Indian Sundarbans through constructing concrete OWZOO Khanas (washroom preparing for namaz). 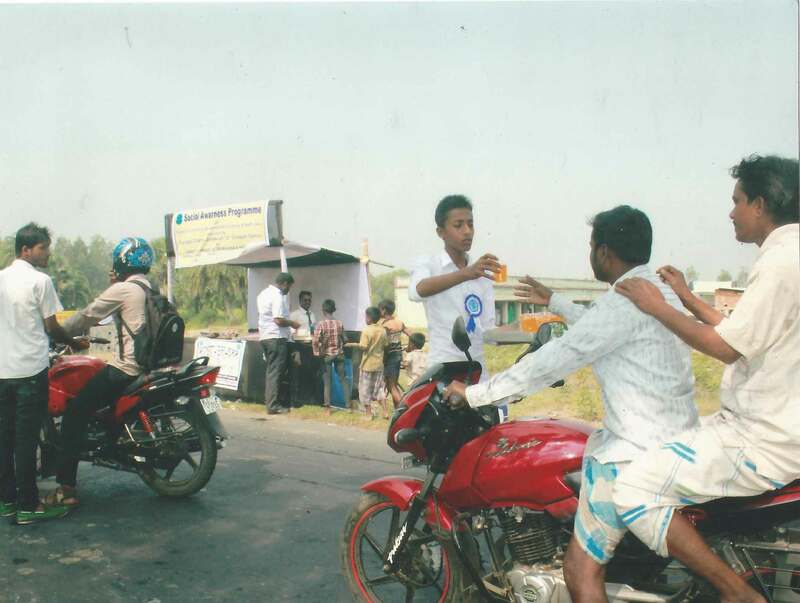 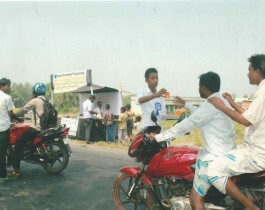 On occasion of MOHURRAM, every year, sensitization of safe drinking water and benefits of saving water are communicated among hundreds of local people through lectures, demonstrations and rallis. 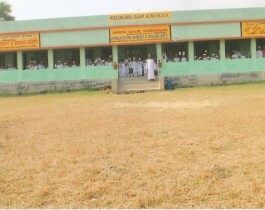 West Bengal, Pin – 743337, India.